One of our customer bought a Kistler KLX-BBC70MH the other day. We said to him that we were waiting for his fishing report. Then he posted his fishing report so quickly. 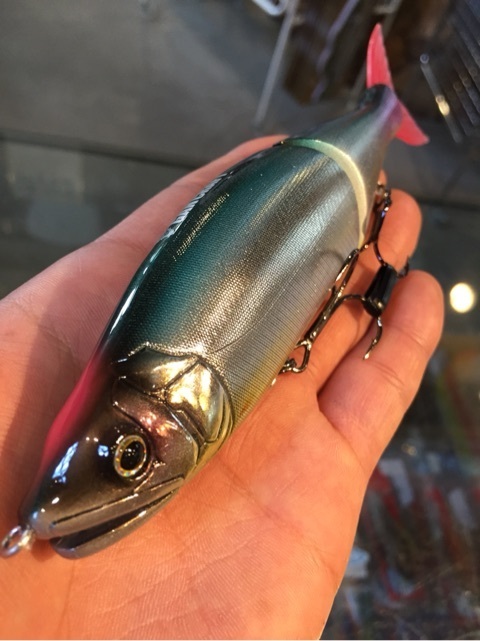 He caught a big one with a metal vibration lure on Gosan river. 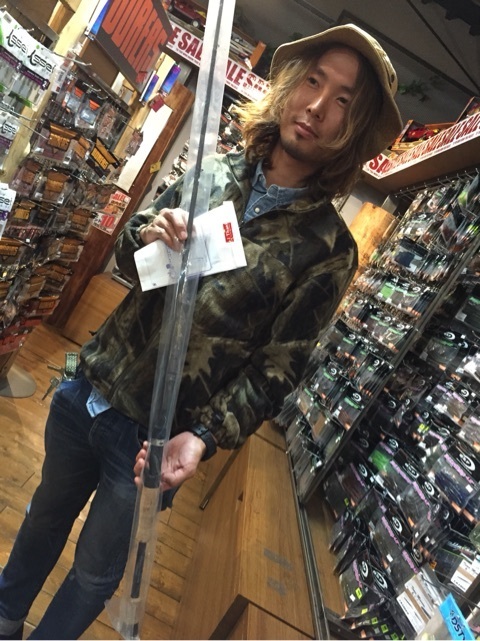 It was 55cm in length. He said that Kistler KLX-BBC70MH was durable enough. 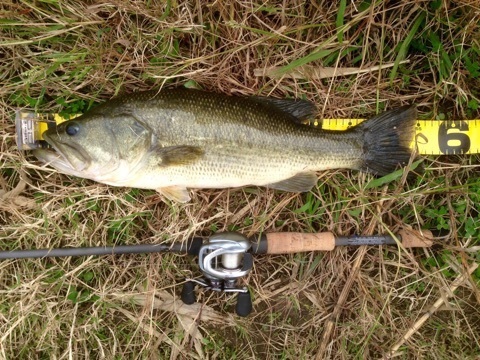 Though KLX is a rod with micro guides, it gives you a long cast. It is not just a stiff rod but it has the supple tip. 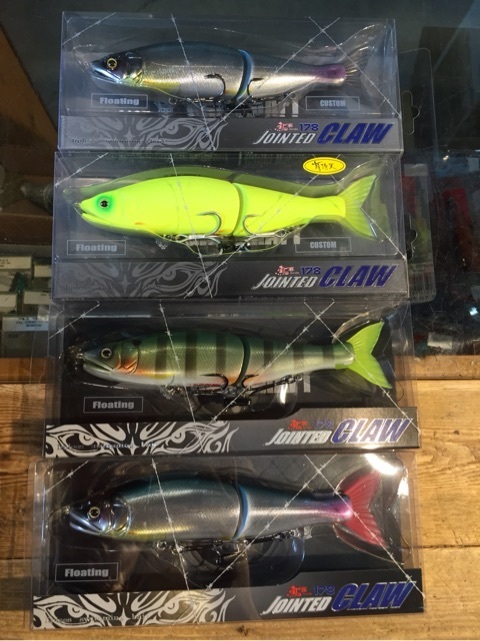 So you can cast proper with the weight of lure. The supple tip prevents breakage of lips or the body of a fish. 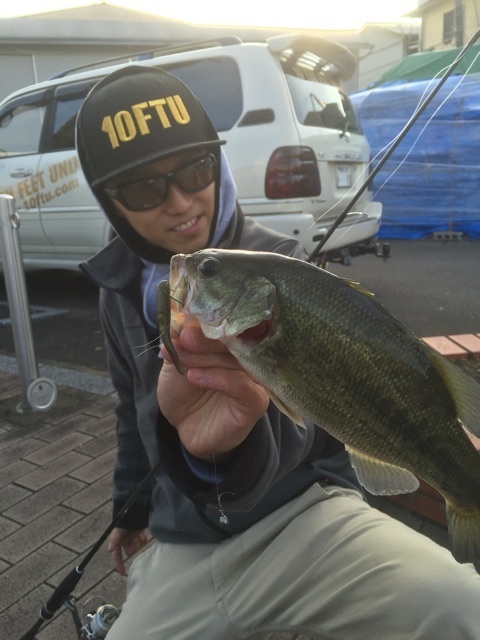 Our staff Makita went fishing Mr. U(10TEN FEET UNDER). 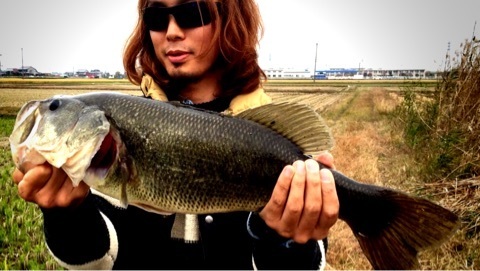 Makita didn’t catch at all, but he said he learned a lot from Mr. U.
Mr. U caught 4 fish. He can use finesse fishing techniques really well. And he found and caught fish even he only had a short time. 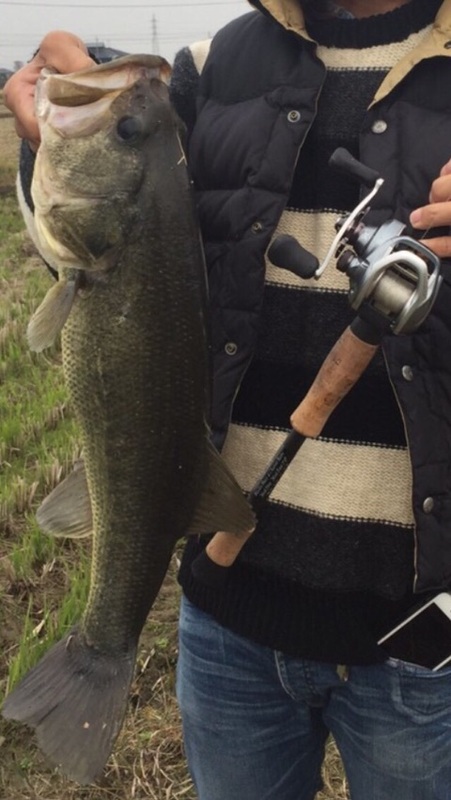 He is a great angler. Makita was really happy with the fishing with Mr. U.